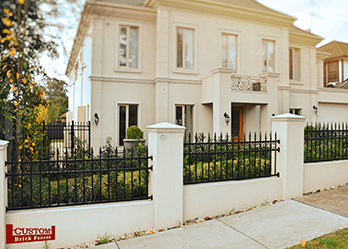 When looking for fencing for Croydon, don’t just go with a ‘one-size-fits-all’ approach. 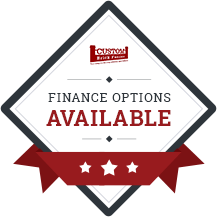 You can get quality, custom-built fencing near Croydon at an affordable price. We manufacture the fencing which we install, so you know we can ensure that the quality the best it can be, from the design to the installation. These days, it’s important to make sure you’re getting the best products available on the market. We ensure great value for money with our competitive prices and brilliant quality fences to stand the test of time! 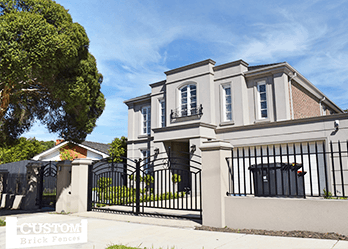 At Custom Brick Fences we are a respected local manufacturer for gates and fencing for Croydon and surrounding suburbs. Our fences and gates are available for homes throughout your area. Our years of experience ensure you’ll get the highest quality service from our qualified professionals. Call us today for a free design and quote! Sliding gates are great for sloping driveways. This is because they can slide in and out of your fencing. Centre gates will have more difficulty opening on a sloping driveway. 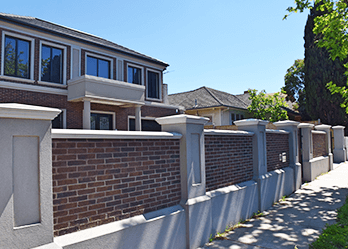 If you’re looking for simply the best sliding gates on the market, you should call on Custom Brick Fences. If you’re looking for the ease and convenience of sliding gates for your driveway, you can come to Custom Brick Fences.